“Blowin’ in the Wind” – Seattle is hit by a huge wind storm and Grey Sloan becomes inundated with patients. 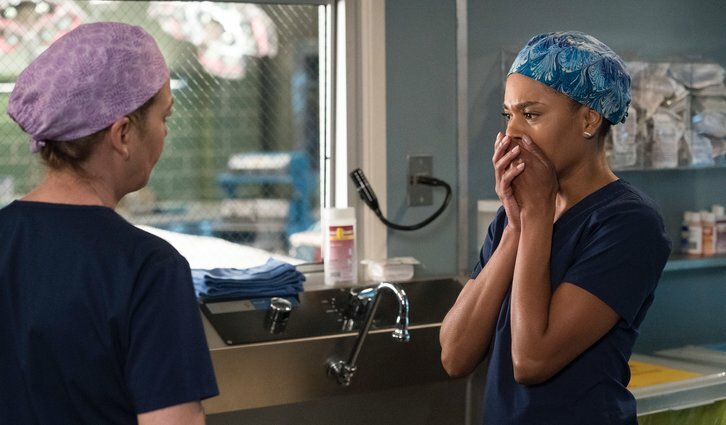 Alex and Jo are stuck at home and decide to make the best of it by having a second honeymoon, while Meredith confronts Richard about getting his life back on track, on the winter finale of “Grey’s Anatomy,” THURSDAY, NOV. 15 (8:00-9:01 p.m. EST), on The ABC Television Network, streaming and on demand. “Blowin’ in the Wind” was written by Meg Marinis and directed by Kevin McKidd.